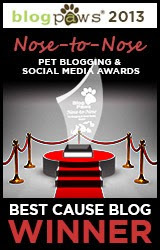 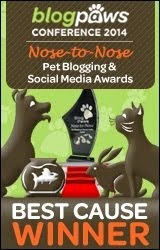 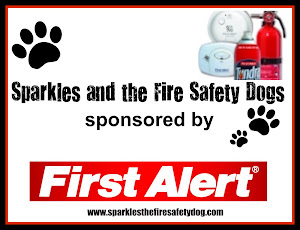 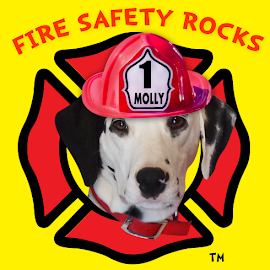 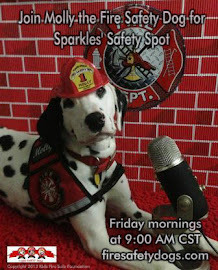 Fire Safety Rocks: I Love the Puppy Bowl! 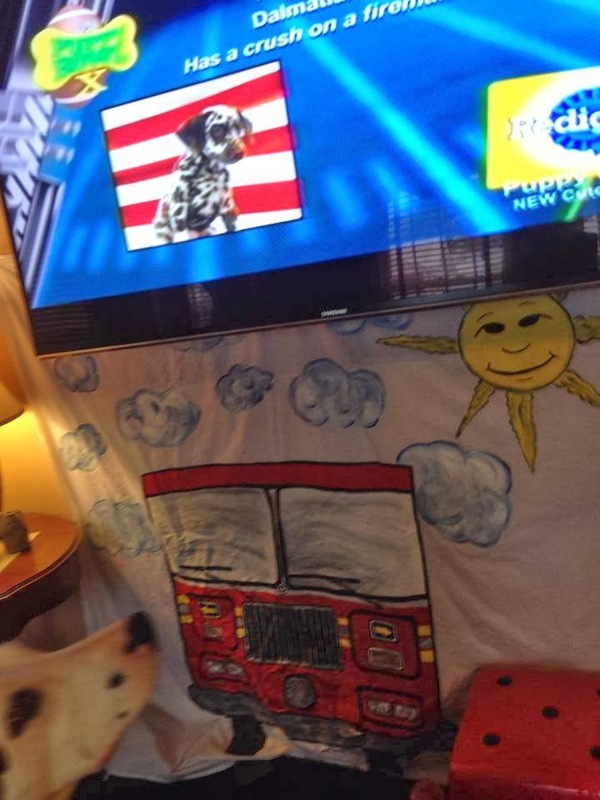 I love watching the Puppy Bowl! 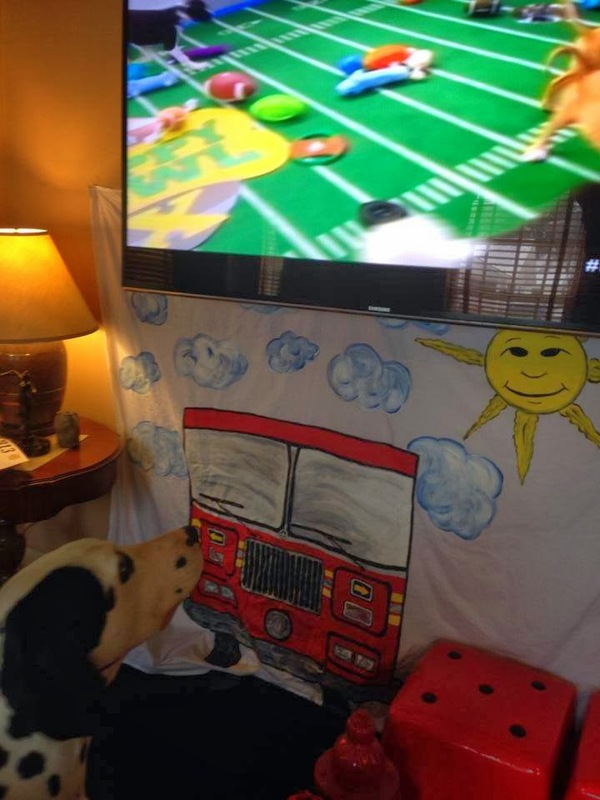 Anthony the Dalmatian was in the Puppy Bowl! 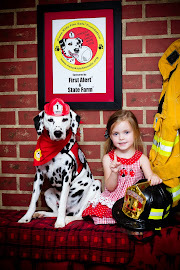 I was there to help cheer him on!